Toray Graphics in the Czech Republic, a leading manufacturer of waterless offset plate technology, today reported that the State Printing Works of Securities (STC), a Czech government printing operation, is using Toray IMPRIMA waterless offset printing plates and a Toray plate processing system to deliver very high-quality security documents printed on plastics. STC began operating 90 years ago, ten years after the establishment of the independent state of Czechoslovakia, supporting its need for its own currency system and ensuring the high quality and secure production of banknotes. 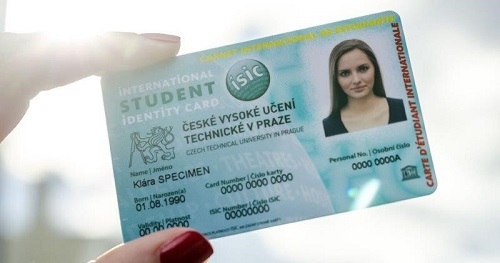 In addition to supporting the Czech government with security documents such as passports, ID cards, resident permit cards, public transportation cards, and driving licenses, STC offers its services to other governmental and commercial customers. 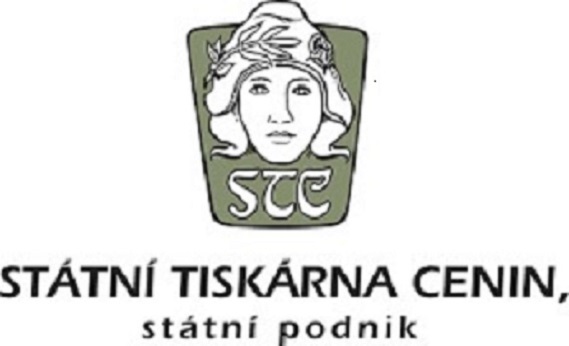 STC operates from three locations within the Czech Republic, including Production Plant No. 3 where most of its plastics printing takes place; Production Plant No. 2, the personalization center; and Production Plant No. 1, the only location in the Czech Republic authorized to print currency and tax stamps. 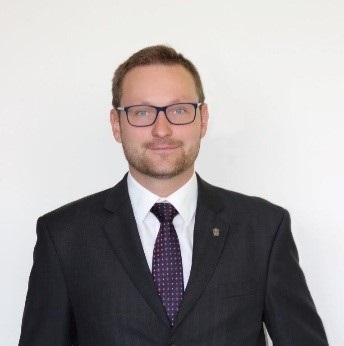 Mr. Ondrej Hyrsl, Production Director at STC, sees significant benefits in waterless offset printing. STATE PRINTING WORKS OF SECURITIES (STC) was established as state enterprise when the First Czechoslovak Republic was created and the new country needed to have its own currency system and banknote manufacturing. The newly formed National Bank of Czechoslovakia began production of the banknote in the new printing facility in January 1928. STC offers complex services in the field of security and non-security printing, from graphic design, typesetting, prepress, printing, and personalisation to delivery of the order. 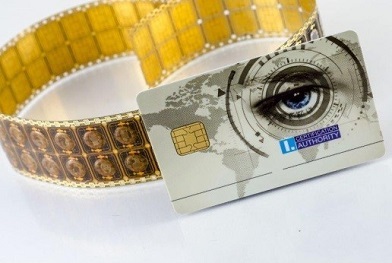 The company has a long-standing tradition of offering its customers aesthetically designed, high-quality security printing at a facility equipped with state-of-the-art technologies and security systems. It has received ISO 14 298 certification for Management of security printing processes. STC monitors the latest market trends and is intensively engaged in developing new and innovative products. STC aims to be a long-term, strong, and stable partner serving  commercial and private customers, not only in the Czech Republic but also in other countries in Europe, Asia and Africa. Passports are currently produced using conventional offset, but STC is exploring whether this application can be converted to waterless offset.